Selling a business in Southampton, talk to your local expert. 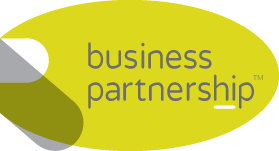 If you are selling a business in Southampton, Paul is our local partner. Paul brings years of professional expertise to ensure you get the very best value. 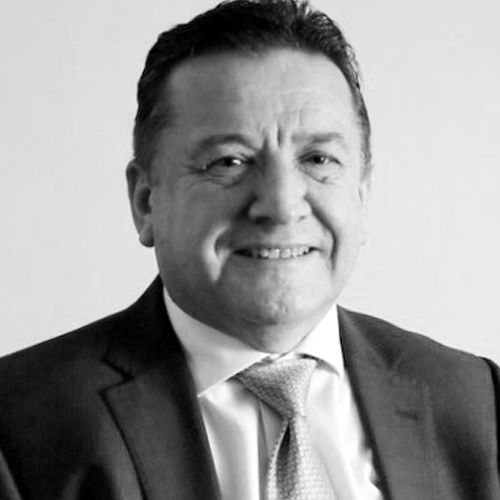 He provides straightforward advice based upon his knowledge and experience of all aspects of selling businesses around Southampton. Paul helps his clients who, just like you, want to achieve the best outcome when they sell their business. With a population of over 254,000 Southampton is the commercial, cultural and retail capital of the south coast. Famous for its port and maritime history, Southampton is a key player in marine-related industries and has a thriving leisure, retail and tourism sector. Other major strengths include aerospace, business services and environmental technologies. There is simply no-doubting Southampton’s prowess as a forward-thinking place to do business.